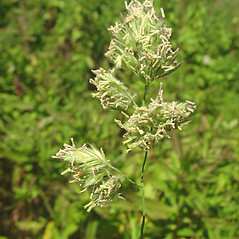 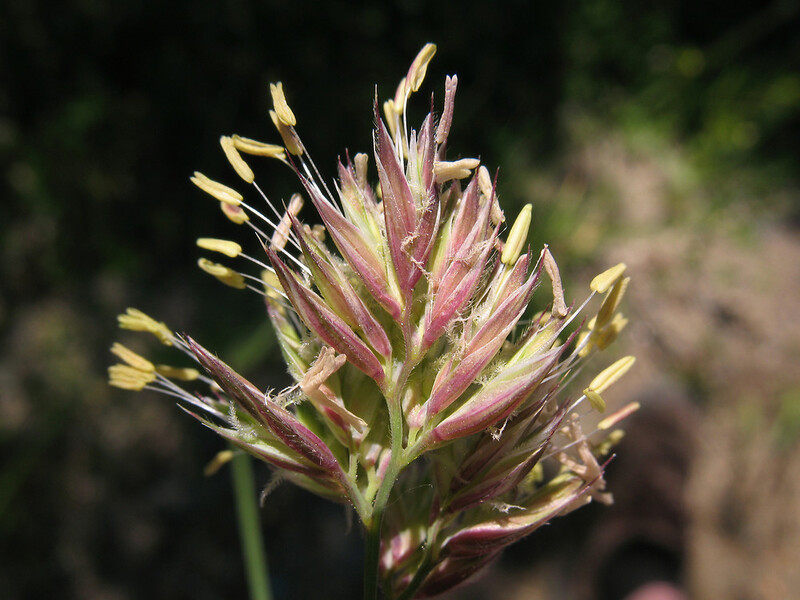 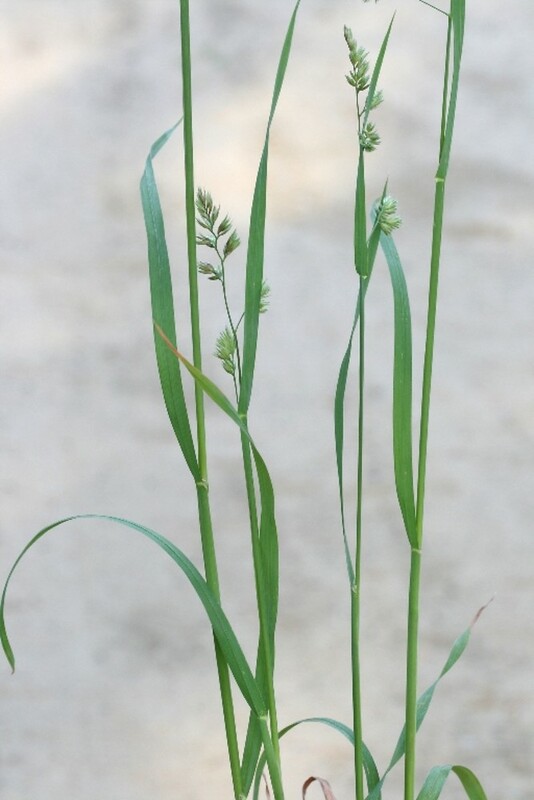 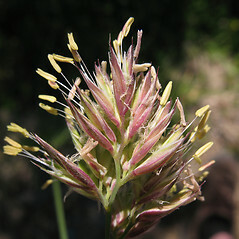 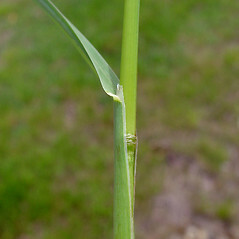 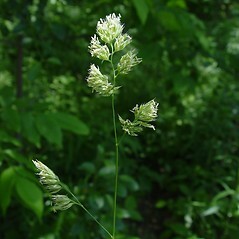 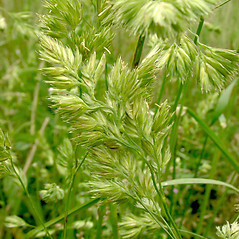 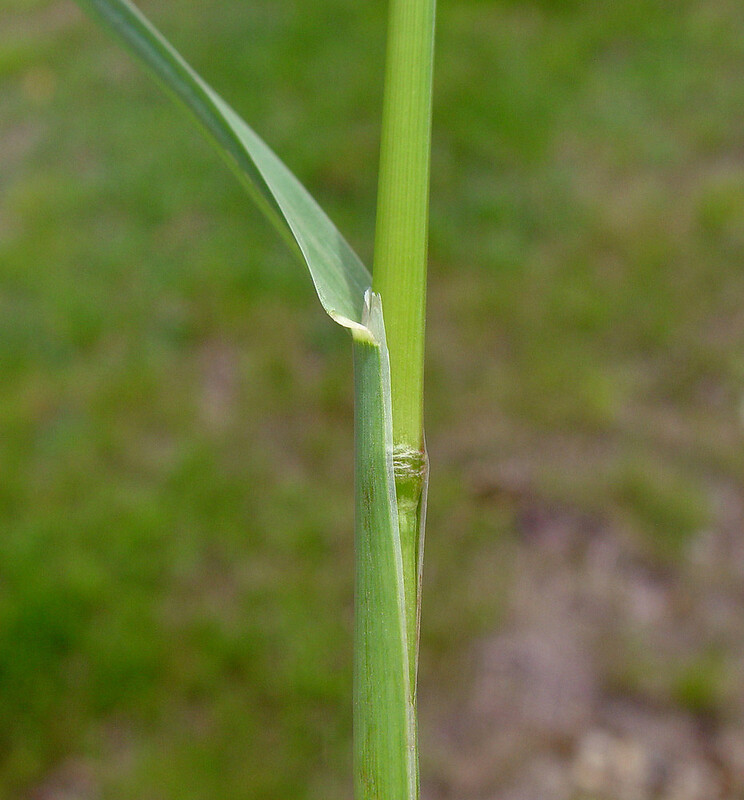 Native to Europe, orchard grass has been introduced nearly worldwide. 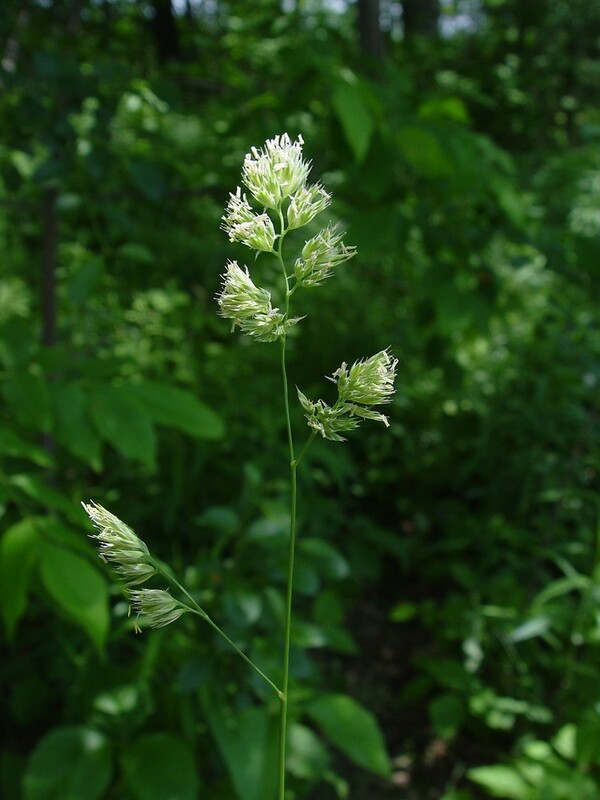 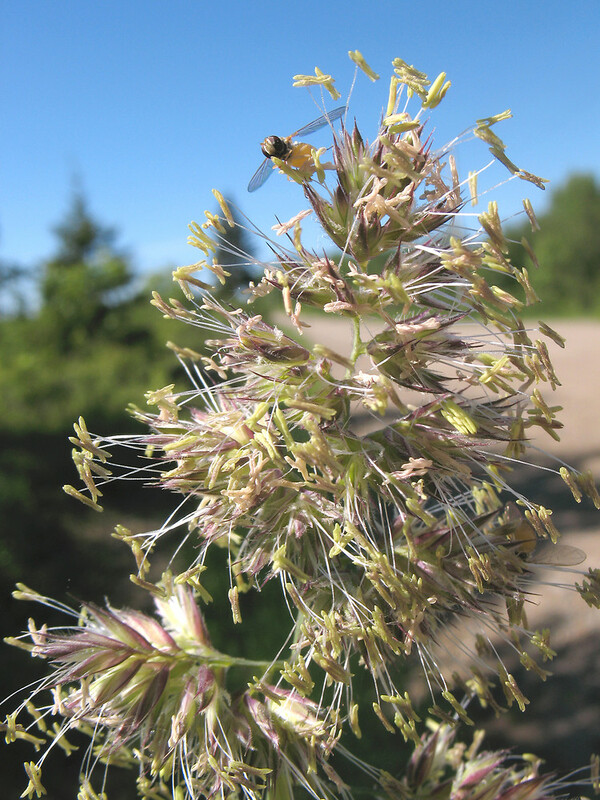 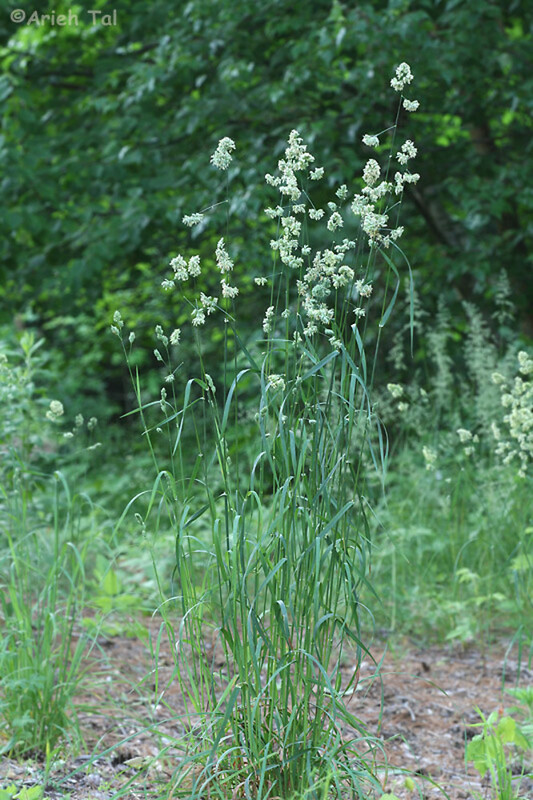 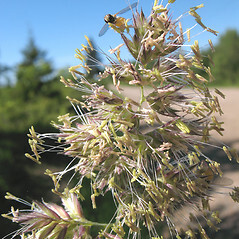 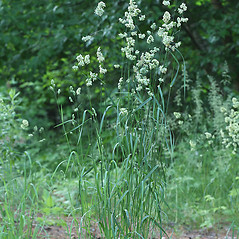 It came to North America in the 1700s, and is frequently planted as a forage grass. 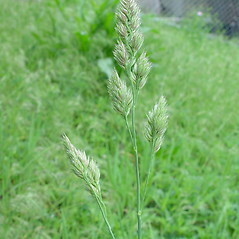 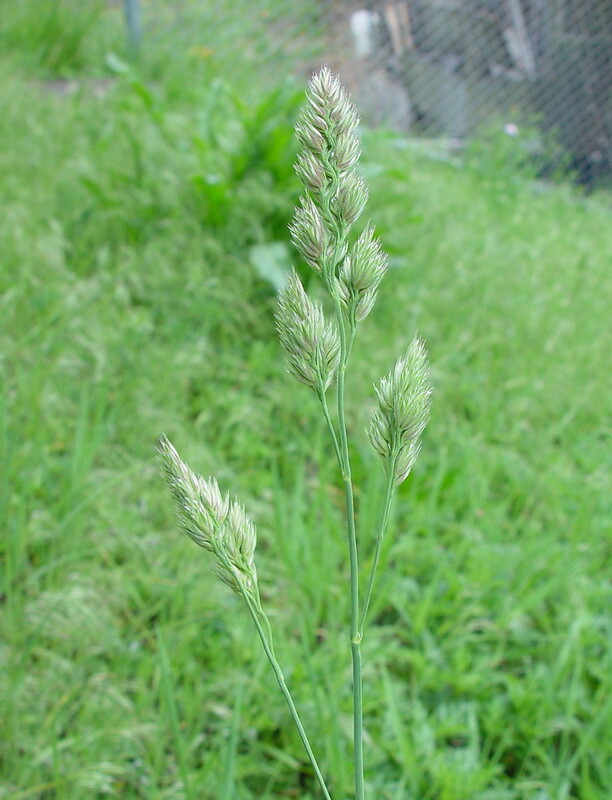 orchard grass. 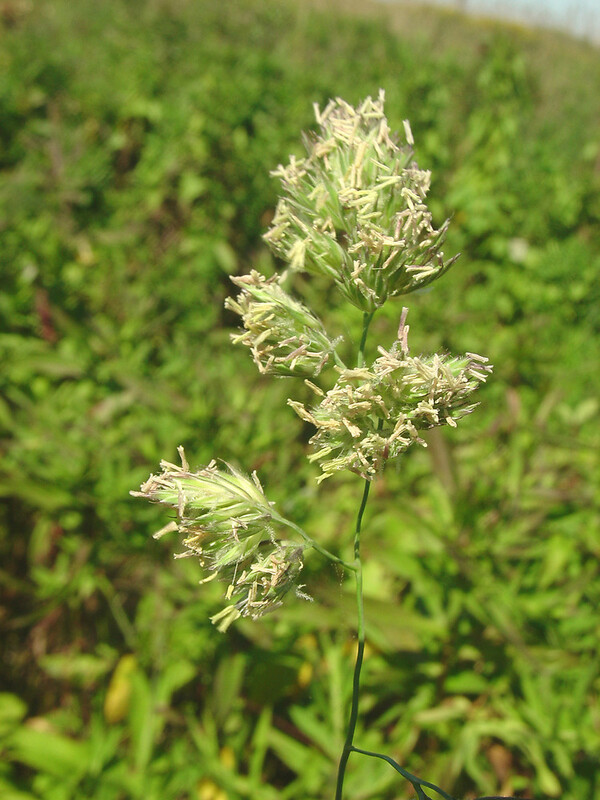 CT, MA, ME, NH, RI, VT. Fields, roadsides, cultivated land. 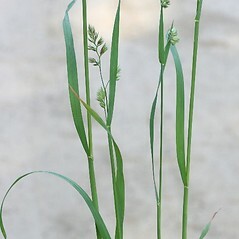 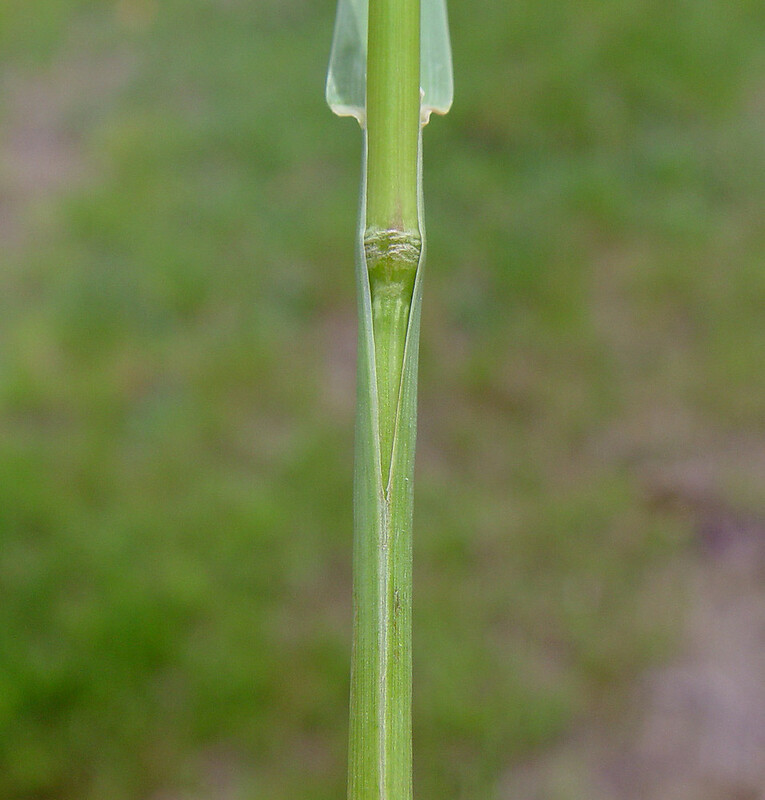 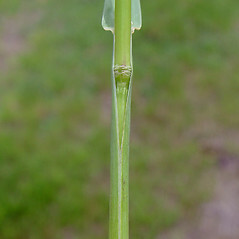 This species includes diploid and tetraploid forms that appear to be morphologically distinguishable only on the basis of stomate and pollen size. 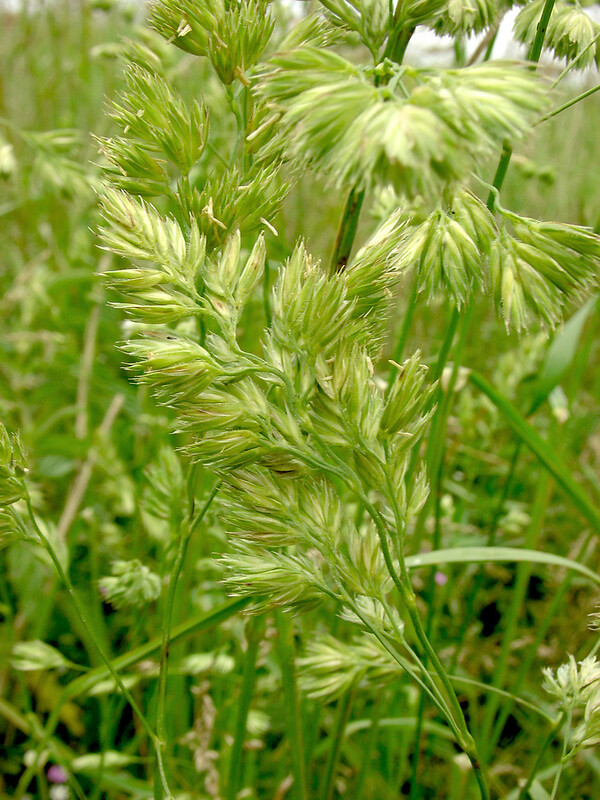 Thus far, only tetraploid plants are known to have been collected in New England.